Asserting that it had no qualms on not being part of the Centre's Cabinet expansion which inducted 19 new faces on 5 July, the Shiv Sena asserted that the all the new faces in the expansion were affiliated to the Bharatiya Janata Party and not the NDA Government. 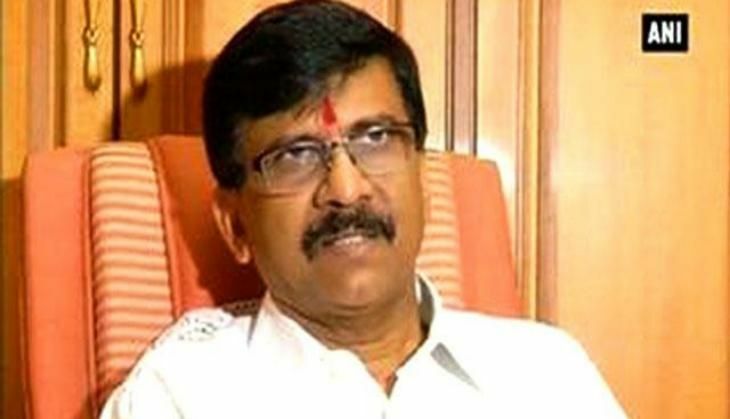 Shiv Sena leader Sanjay Raut told ANI that the party had always given paramount important to the pride of its party and Maharashtra and never sold its self respect for the sake of power. Talking about the Cabinet expansion, he added that it was limited only to the BJP and stated that this was not the expansion of the NDA Government. "Every face inducted is from the BJP. Ramdas Athavale came to the Rajya Sabha from BJP quota, Anupriya Patel merged her party with the BJP. They did not invite Akali Dal or the Telugu Desam, the Shiv Sena has no qualms about not being part of expansion," Raut said. Earlier, in a clear sign of being unhappy over being excluded from the Union Cabinet expansion, Shiv Sena President Uddhav Thackeray declared his party would not "beg" for cabinet berths. "We are a dignified party with self-respect. Whatever comes, it should be with respect. We shall not beg for anyting," Thackeray told media persons. He said that berths in the cabinet was a "secondary issue" for the party, adding that "We shall not stand before anybody's doors laachaar (helpless)." Prime Minister Modi on 5 July inducted 19 new faces, who have been chosen after an exhaustive vetting process to carry forward the government's vision of 'Gaon, Garib aur Kisan'. The 19 leaders from the BJP and alliance partners the Apna Dal, AGP and RPI were sworn-in at a glittering ceremony held at the Rastrapati Bhawan. Minister of State for Environment and Forests Prakash Javadekar, who has been promoted to the Cabinet rank, was the first to take the oath.